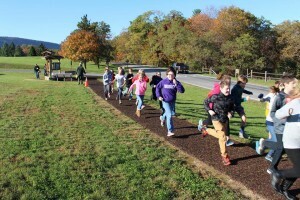 On Friday, October 23, 2015, our sixth graders went to Raystown Lake to hear first-hand information about the lake's habitat from a few of the Park Rangers who work there every day. Below is a short write-up about the trip that was shared on the U.S. Army Corps of Engineers, Raystown Lake Facebook Page. 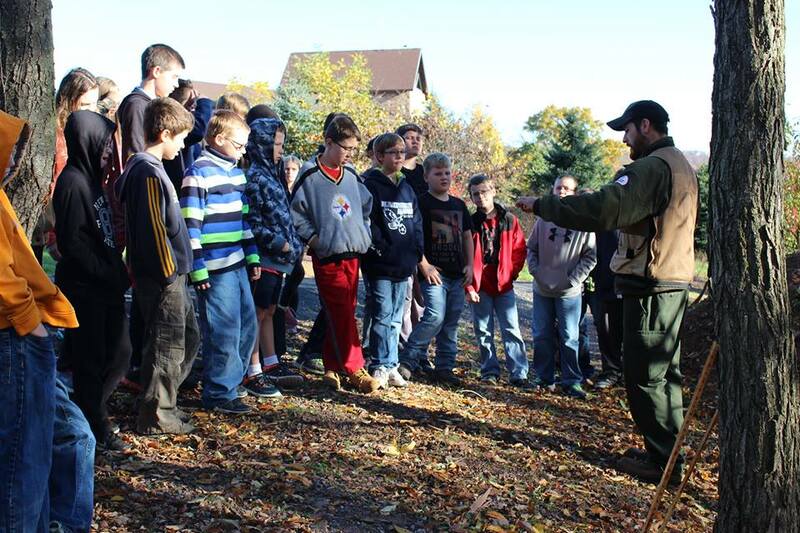 "About 140 sixth grade STEM students from Huntingdon Area Middle School received environmental education lessons regarding Wildlife Management, Forest Management, Fisheries Management and Sustainability at Raystown Lake on Friday, October 23rd 2015. The U.S. Army Corps of Engineers Baltimore District promotes events like this that encourages learning in science, technology, engineering and mathematics. 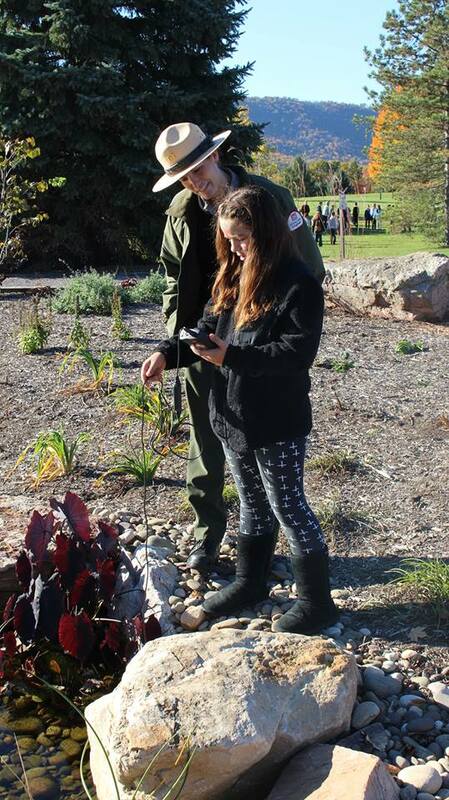 A team of Park Rangers and a Forester led the programs that engaged the students in efforts related to engineering and scientific research. This was a huge resource for learning and the school was glad to take advantage of opportunities where the kids can get into the outdoors and enjoy practical experiences. 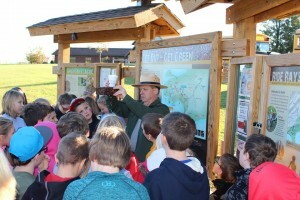 Park Ranger Jude Harrington demonstrates permeability on the Greenside Pathway during his Sustainability Station. 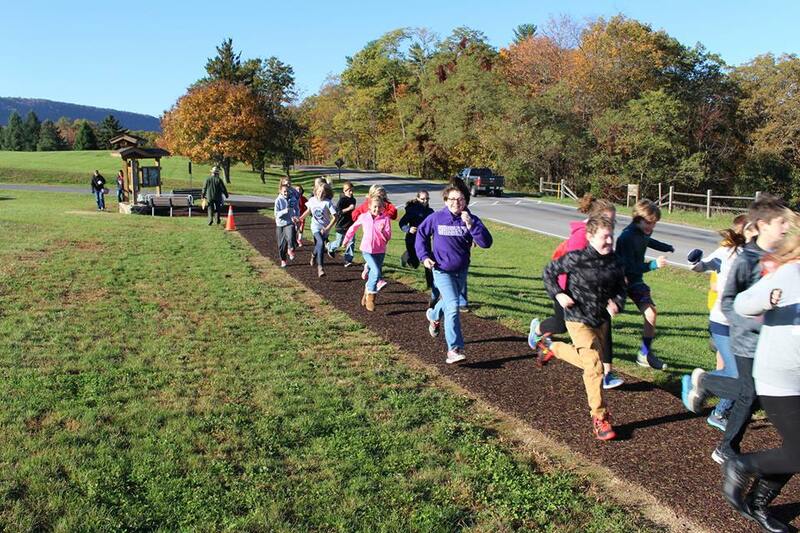 6th graders running the Greenside Pathway to feel the recycled tires! 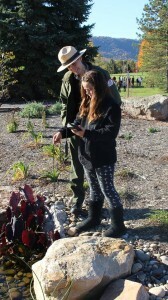 Students were able to conduct water sampling at the Rain Garden during the Fisheries Management Station. 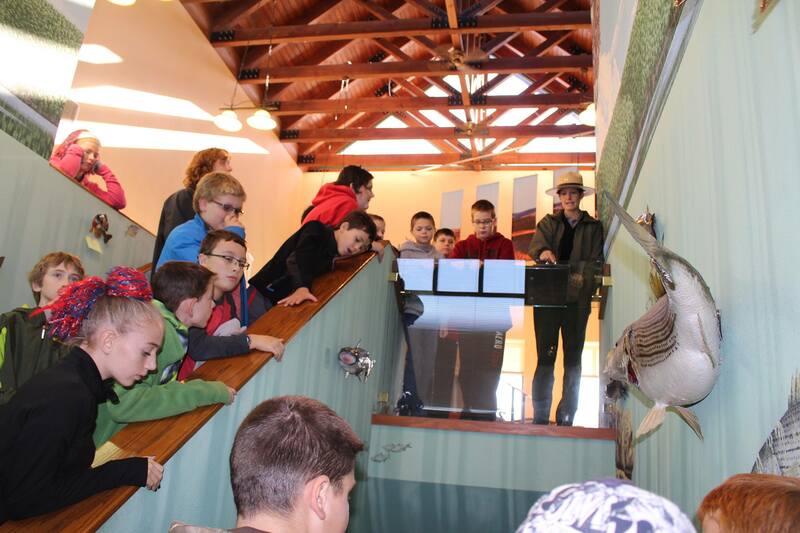 Students are immersing themselves in aquatic habitat at the Raystown Lake Visitor Center during the Fisheries Management Station." 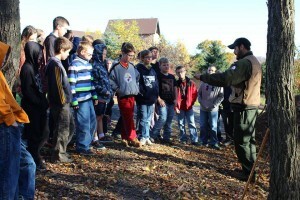 The students enjoyed getting outside and learning more about Raystown Lake's habitat from the Park Rangers. A few students even told Miss DeMatteo that they were going to ask their parents to go back over the weekend!